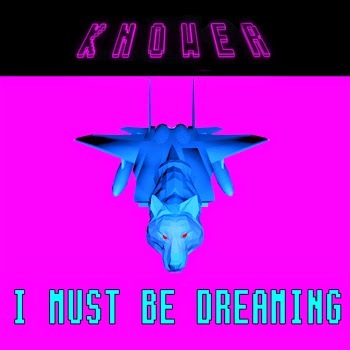 LA’s pop duo, KNOWER is excited to release a summer single, “ I Must Be Dreaming”. After the successful hometown show at the Satellite in late April, the duo has gone back to their studio working for a new album. The happy smooth new single shows a slightly different side of the unit and the first taste of the new album, which will be released early next year.